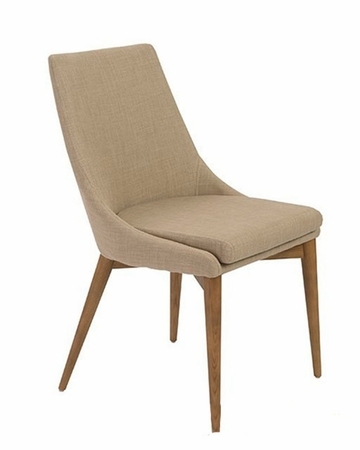 True to its name, you can easily picture these chairs in a luxurious, modern maison in France. Not too traditional. Not too modern. Not too anything. In fact these graceful lines and this sturdy walnut frame is in a style all its ownƒperfect.